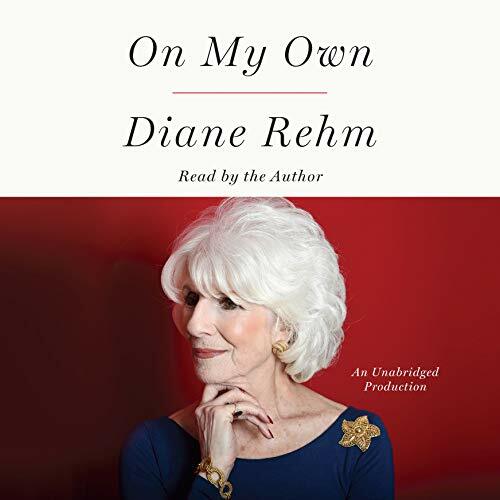 Showing results by narrator "Diane Rehm"
In a deeply personal and moving book, the beloved NPR radio host speaks out about the long, drawn-out death (from Parkinson's) of her husband of 54 years and of her struggle to reconstruct her life without him. With John gone, Diane was indeed on her own, coping with the inevitable practical issues and, more important, with the profoundly emotional ones. What to do, how to react, reaching out again into the world - struggling to create a new reality for herself while clinging to memories of the past. 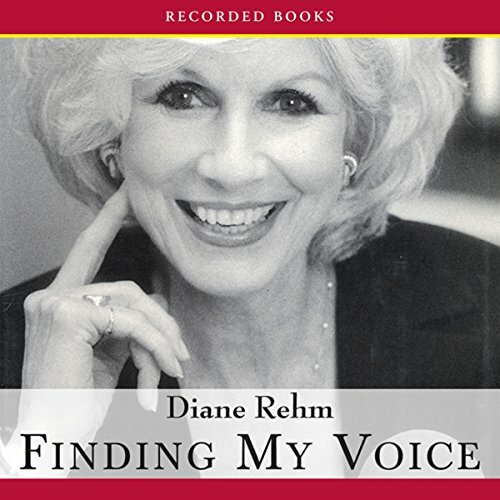 Diane Rehm has hosted a show on WAMU in Washington, D.C. since 1979. In Finding My Voice, this nationally acclaimed public radio personality shares the fascinating story of her life. Diane grows up with rigid Christian Arab parents who give her little self confidence. Her father is distant, and her mother has a violent temper. Diane’s first husband is as inaccessible as her father, and her life as a housewife is disappointing. But when she begins working at WAMU, she embarks on a path of self-discovery and transformation. This invaluable guidebook for keeping marriages together through thick and thin was written by NPR radio personality Diane Rehm and her husband John. Filled with anecdotes from the authors’ lives, this book will delight listeners with everyday stories of struggle on the road to marital bliss. 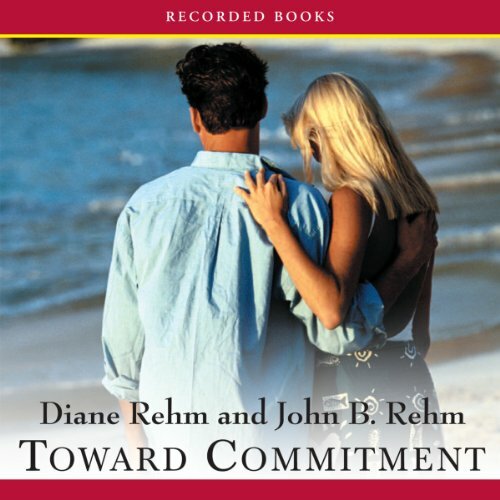 Organized around key themes that anyone in a relationship can relate to, and featuring an insightful reading from Diane and John B. Rehm, Toward Commitment will change your life for the better.